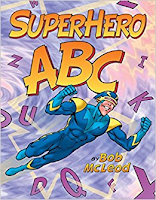 In Autumn Term 1 Year 1 will be studying Heroes! 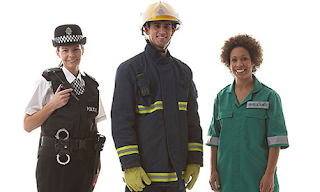 Our topic this term is ‘Heroes’. For further details, please see the topic web. If you have any resources that may be useful to us for this topic, please bring them in. Children will work daily on their reading, writing, spelling and grammar skills in small groups. We will continue to practise letter formation and we will introduce ‘lead-ons’ in preparation for cursive handwriting. The class will be sharing a range of topic-related books together. Children will continue to read their colour-banded books 1:1 with and adult. These will be changed by one of the Year 1 staff on a weekly basis. 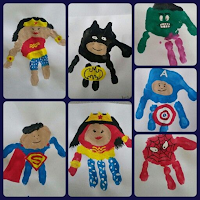 Collage, painting, drawing, superhero capes, foil sculptures, hand prints. Charanga Music Scheme: Hey You! Children will learn about the differences between pulse, rhythm and pitch and to learn how to rap and enjoy it in its original form. They will sing, play, improvise and compose. Does the world belong to God? Should people take care of the world? Estimate and count up to 30 objects. Count on and back and order numbers to 10. Recognise domino/dice arrays without counting. Identify a number 1 more (next number in count). 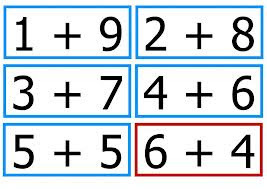 Find pairs that make 5, 6 and 10 (number bonds) and use these to make number sentences to 10. Read and write numbers and number-names to 20. Compare and order numbers to 20. Understand 0 as the empty set. Recognise, name and describe squares, rectangles, circles and triangles and sort them according to their properties. 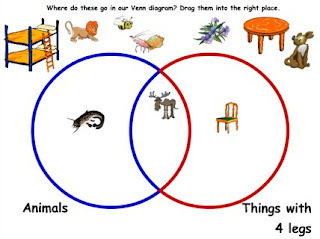 Use Venn diagrams and Carroll diagrams. Children will look at the trees in our school grounds, noticing similarities and differences and learning some of their names. Children will learn the terms ‘evergreen’ and ‘deciduous’. Seasonal changes—notice the changing of the seasons and the weather patterns. We will look at differences in size ad how we have changed since we were babies. Children will learn about our bodies and senses. What senses do the Superheroes use? How can we be heroes? 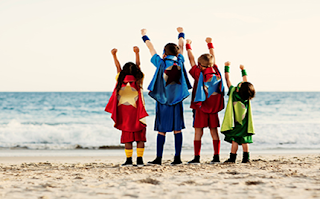 We will have a particular emphasis on ‘How to be a friendship Hero’.